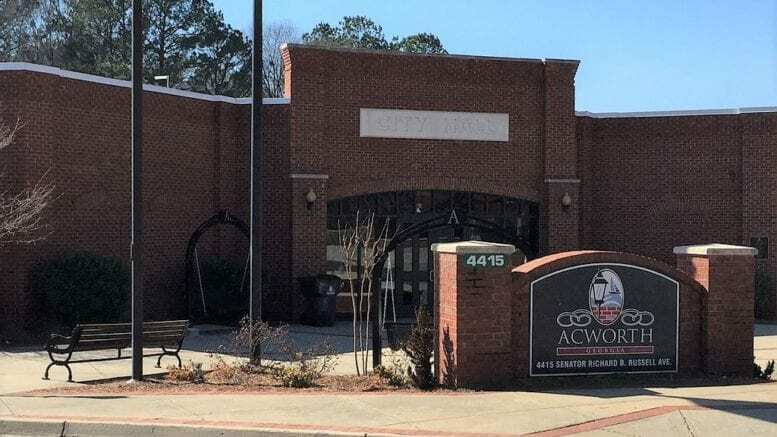 Acworth, Ga. — Artists and craftsmen from around the country will showcase their work at the seventh-annual Acworth Art Fest, the weekend of April 14 and 15 on downtown Acworth’s Main Street. The yearly festival is a chance for skilled artisans to sell their crafts and network with other artists, as well as a fun and free way for families to spend the weekend. Artisan booths fill the streets of downtown to support the growing artistic community in Acworth. More than 100 local and national artists will display their crafts including clay, culinary arts, fiber, folk art, glass, jewelry, living plants, metal, mixed media, paintings, photography, soaps and wood. Local restaurants and food trucks will provide food, drinks and funnel cakes for the festival. Younger kids can enjoy their own games and activities in the Kidz Zone play area. A full list of artists and more information can be found at splashfestivals.com. Be the first to comment on "Acworth art fest returns"